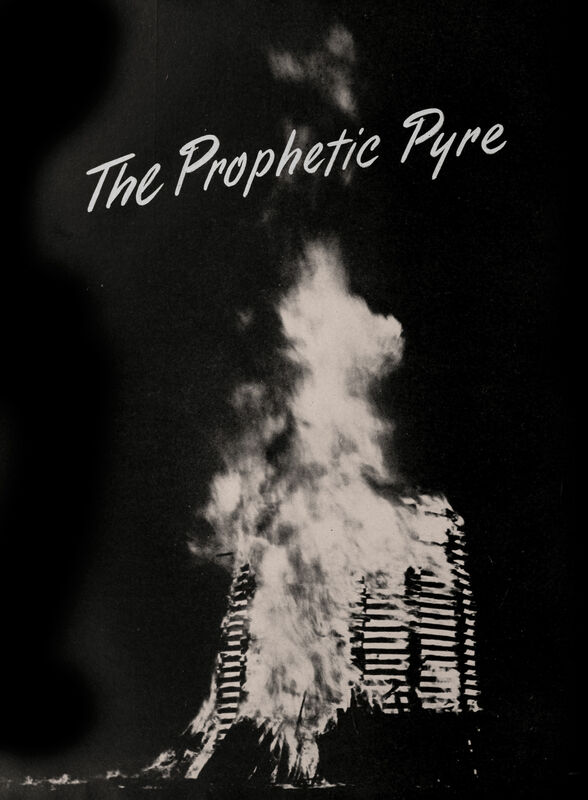 "The prophetic pyre." From Santa Clara's 1948 yearbook. 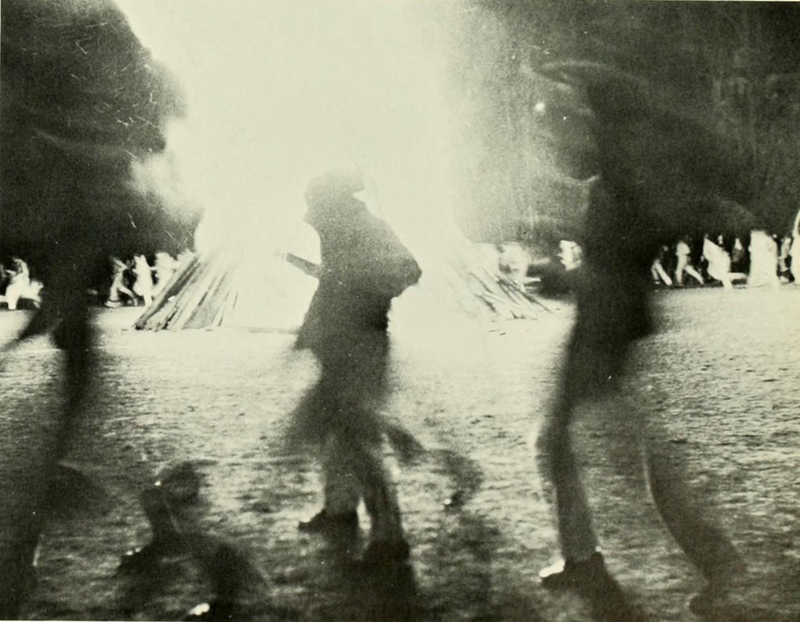 Bonfire ghosts haunting Lehigh's 1963 yearbook. 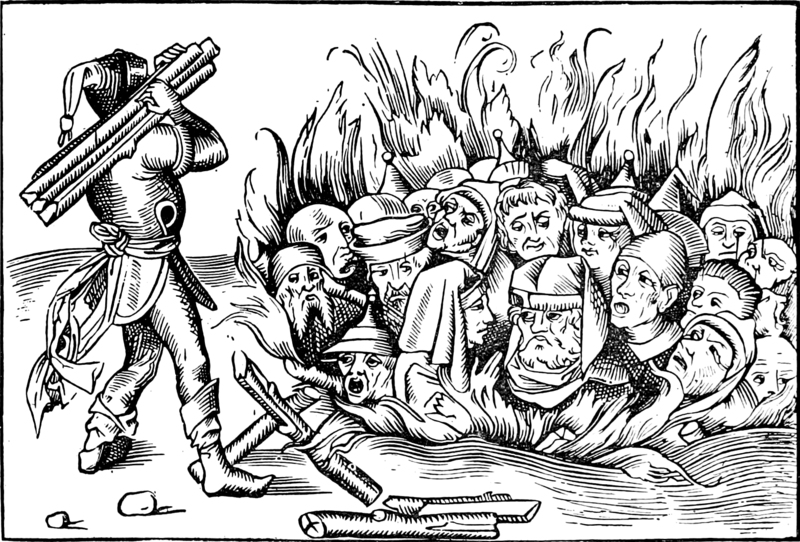 It's been said that the shapes you see in a fire will point you toward your dream job. 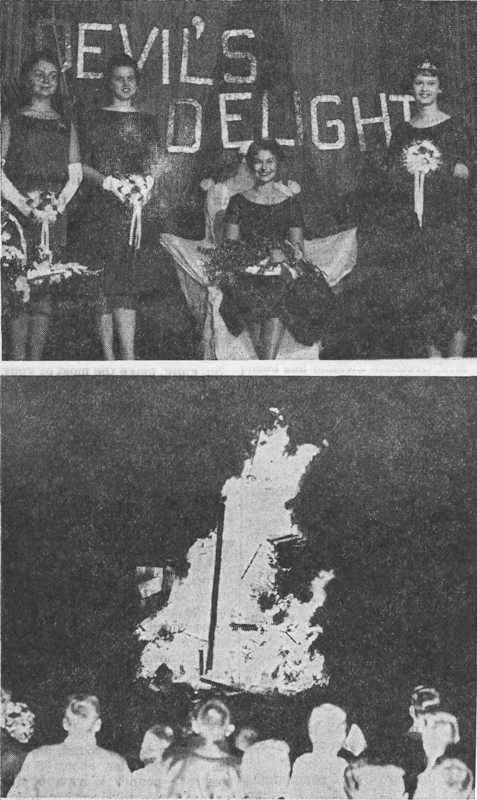 From Hampden-Sydney's 1967 yearbook. 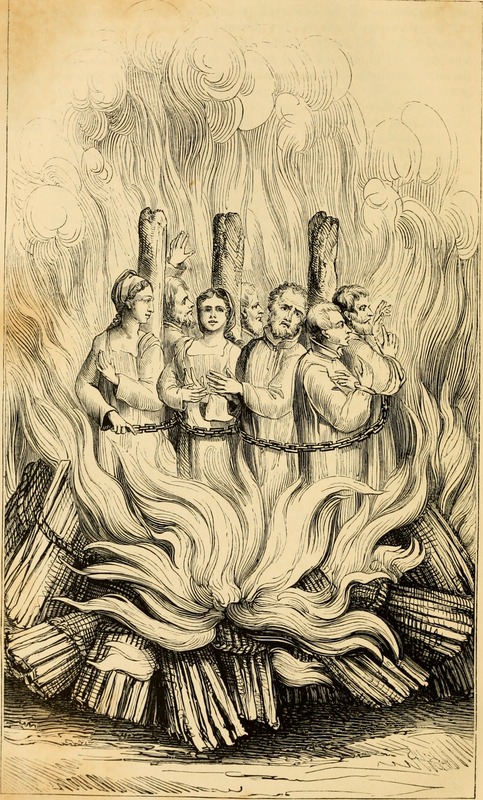 From The Acts and Monuments of John Foxe, 1837. 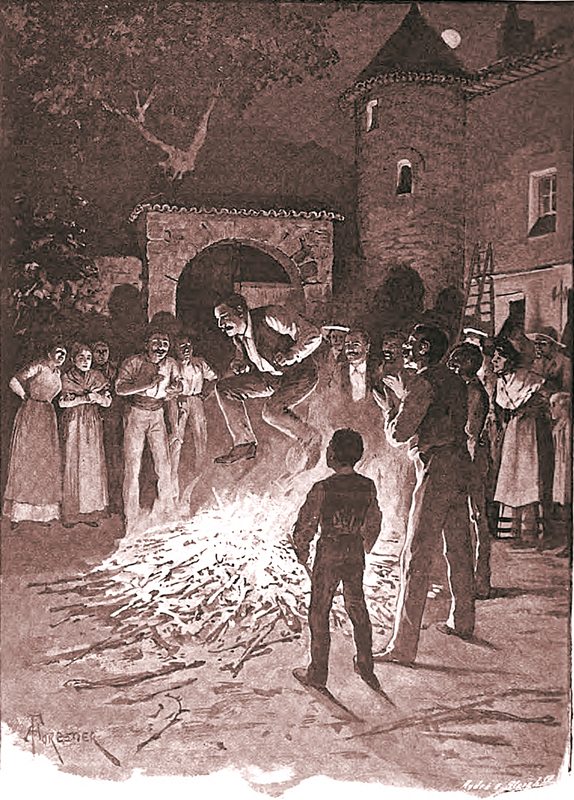 From Kulturgeschichte by Friedrich Anton Heller von Hellwald, 1896. 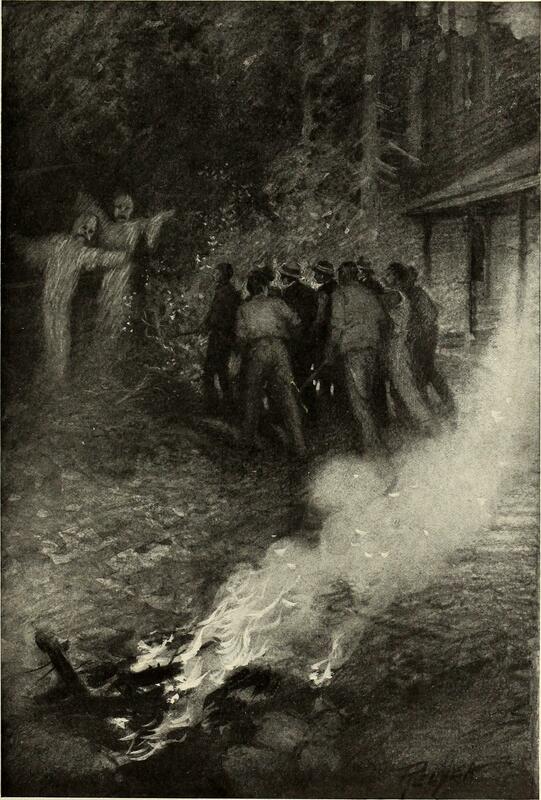 These apparitions appear in St. Nicholas magazine. 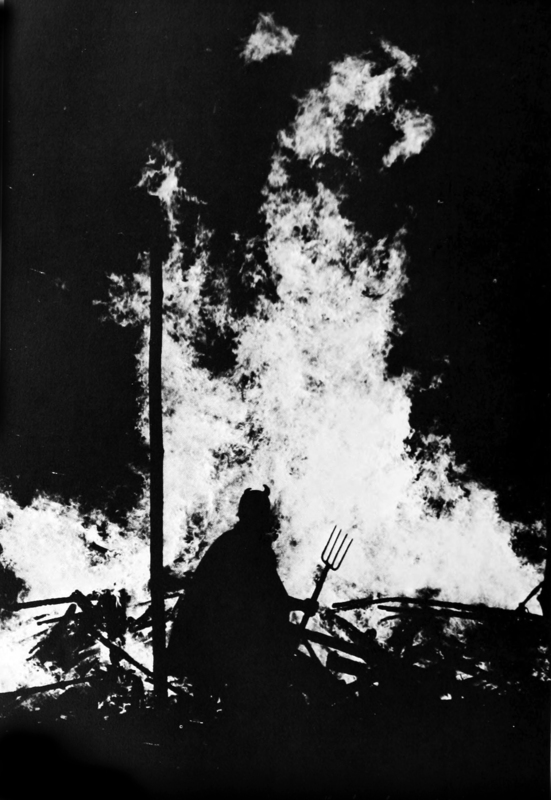 "And all things that go up in smoke." 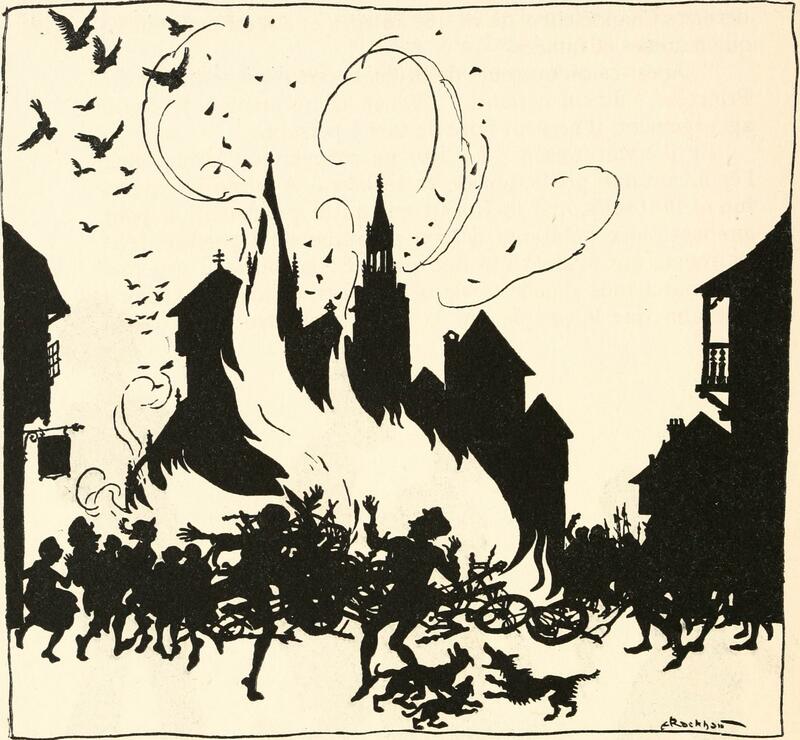 This illustration of a smoky couple is from Graham's magazine, 1854. Is the New Age movement a load of rubbish? 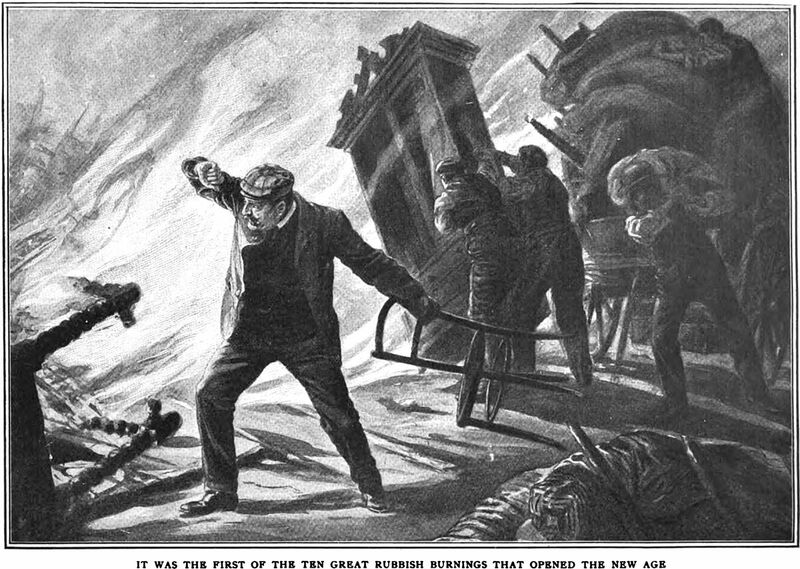 The caption reads: "It was the first of the ten great rubbish burnings that opened the new age." 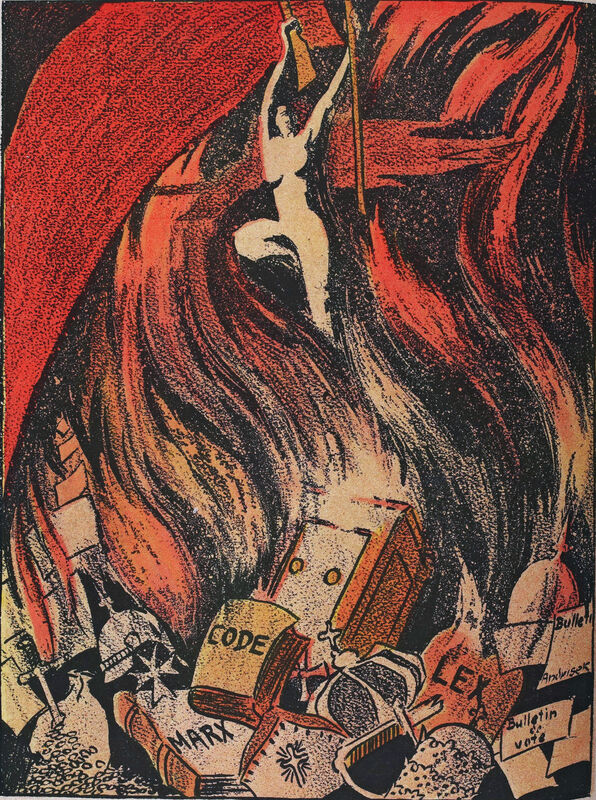 An illustration from a 1906 issue of Cosmopolitan magazine.